Today is August 26, Women’s Equality Day. We’ll continue to advocate for equality for women, for all people. 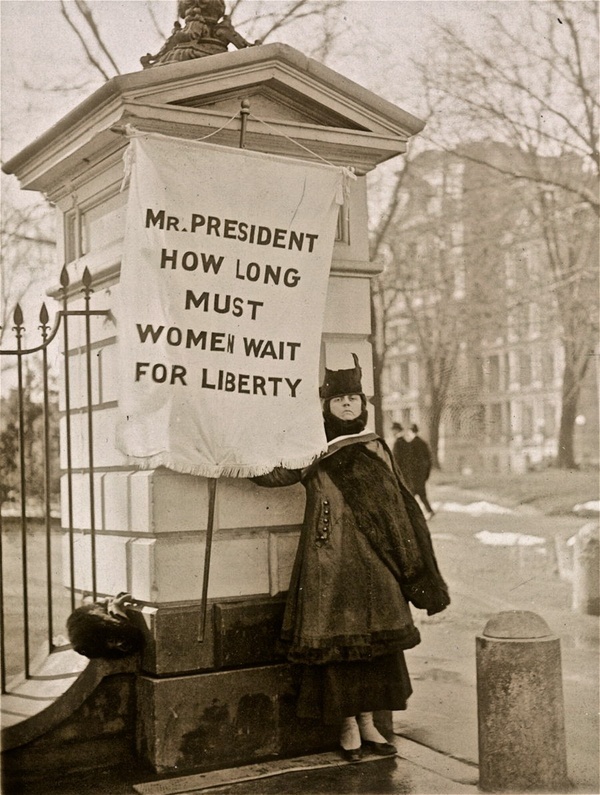 This entry was posted in General and tagged Advocacy, Suffrage, Vote, Women's Equality Day on August 26, 2012 by wahtera.